Venerable old institutions in England are looking for a fresh look these days. The nearly 200-year-old Old Vic Theatre in London is the latest to make plans for a much-needed facelift. The institutions artistic director, actor Kevin Spacey, is committed to bringing the structure into the 21st century through refurbishment of the current building and expansion into a newly acquired adjacent space. The Guradian reported that the theater is working with architecture firm Bennetts Associates Architects to develop plans for the restoration, which will be submitted in an application to the local government this November. 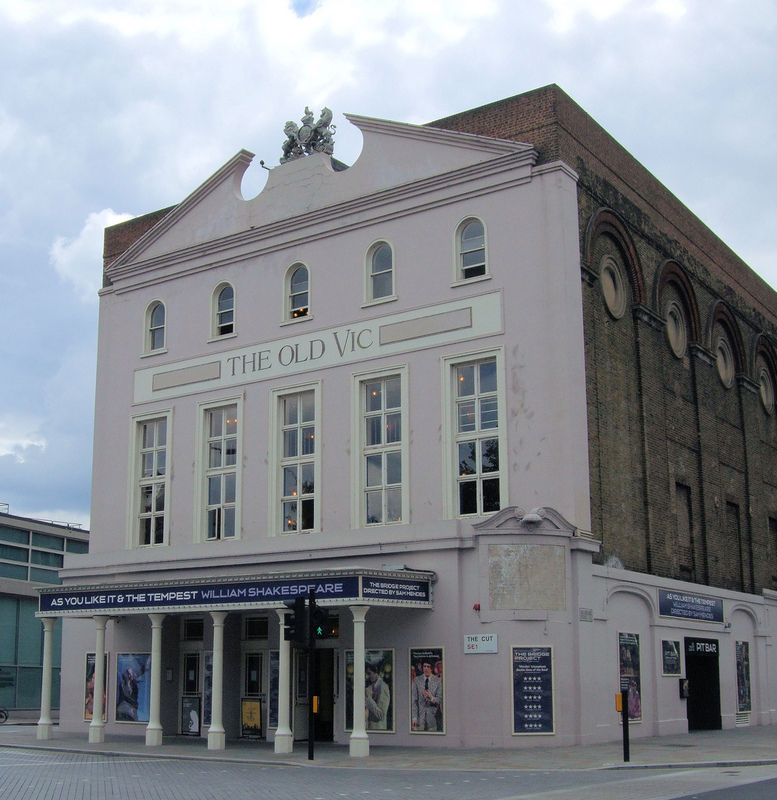 The new Old Vic will include an increase in front-of-house services, improved accessibility for disabled persons, and urgent repairs to the leaking roof. Spacey has often acknowledged the crumbling state of the theater, one of the oldest in London, especially the severe damage of its dribbling roofs and Victorian plumbing. The restoration plans to update the theater’s facilities and increase the amount available, create a public café and bar, an outdoor terrace, and a community event space. The improved theater will also provide step-free access and wheelchair spaces to allow for universal mobility within the building. Backstage, rehearsal rooms and green rooms will be improved. And the creation of an entirely new studio dedicated to the theater’s education and emerging talent program, Old Vic New Voices, will eliminate current reliance on rented space. Spacey has vowed to raise $33 million (£20M) for the project by the end of 2015, the year he plans to retire from his position. Although no timeline has been set, theater officials hope to begin construction in the next five years, but that date depends on fundraising.